By Karrar Haider in Desktop. Updated on November 20, 2017 . A picture speaks louder than words, but what speaks even louder than a picture is a compelling video. Whether you need to create animated videos to pitch your business or want to make a video montage to play on your friend’s wedding, there’s no need to hire a professional as long as you have some cool video creation tools available. 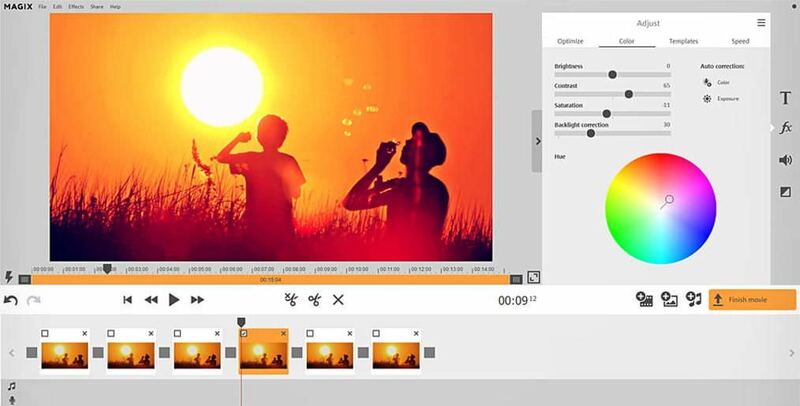 There are tools that turn your photos and movie clips into engaging videos. In this post, I have picked the best video creation tools that are full of features and can be easily used by anyone. Come let’s give it a look. Though Prezi is essentially a presentation tool, but you can also create videos out of it using any third party screen recording tool. 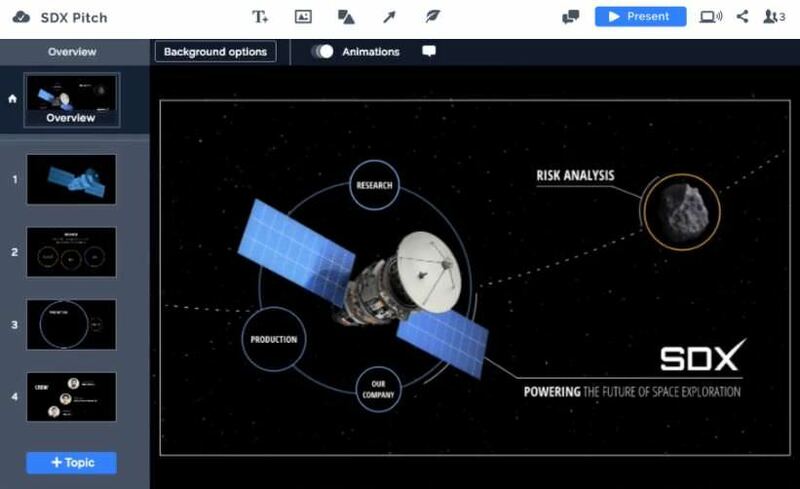 One of its kind presentation maker, Prezi lets you put your ideas on a zoomable canvas and create interesting presentations. You can create fun presentations and customize them quickly by tuning details like font size and angles, and adding, audio clips, etc. 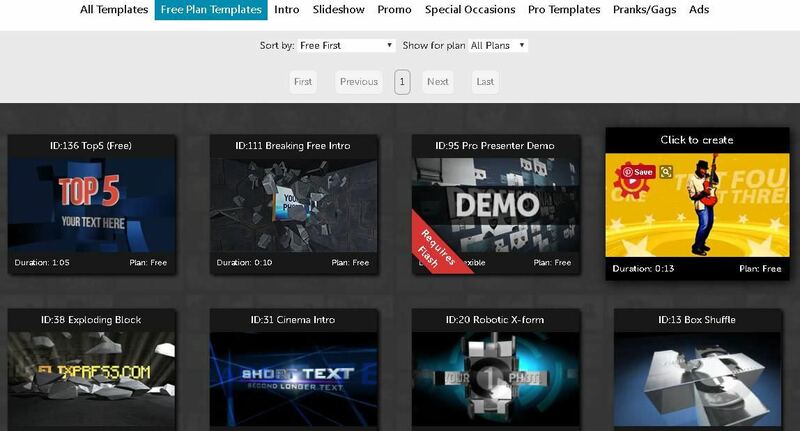 It also has numerous pre-designed templates to quickly create a great video. Moreover, you can also import PowerPoint presentations and convert them into videos. One of the easiest tools I’ve used, Slidely Show lets you compile short videos, photos or perfect shots into slideshow videos. 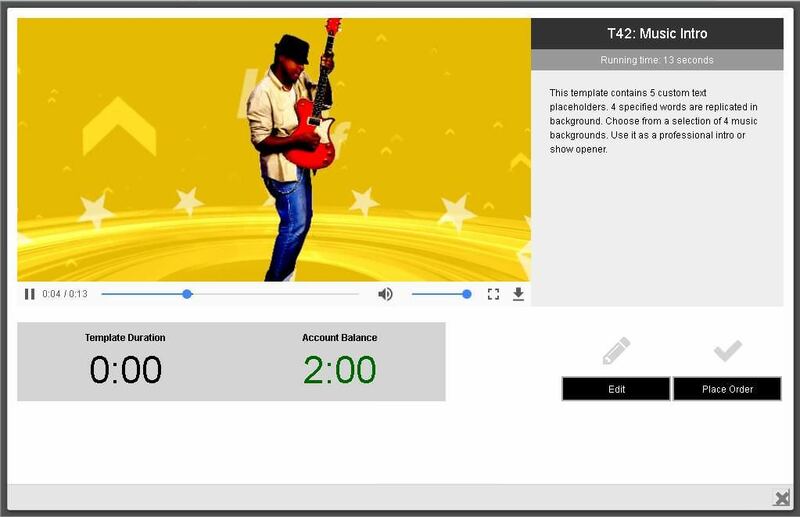 You can organize a sequence of media items and add real-time effects, music, and even a message to create an amazing video in just a few minutes. 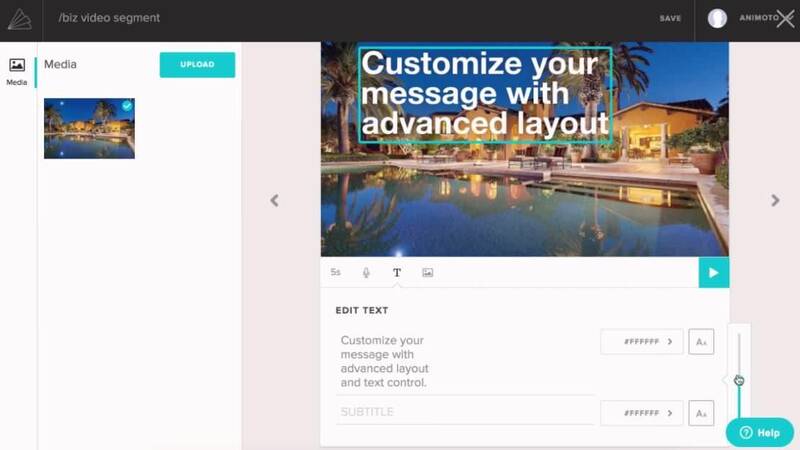 You can edit colors and fonts, and even edit/replace the footage. You can live-preview the videos in the editor as it renders edits, saves changes, and then plays the video automatically. And it allows you to make and save as many drafts as you need. If you’re looking for a tool that lets you shoot clips and make videos, then Magisto is what you need. It allows you to shoot video clips, add photos, put in audio clips or voice recordings and add more videos to create your awesome movie — easier than ever. 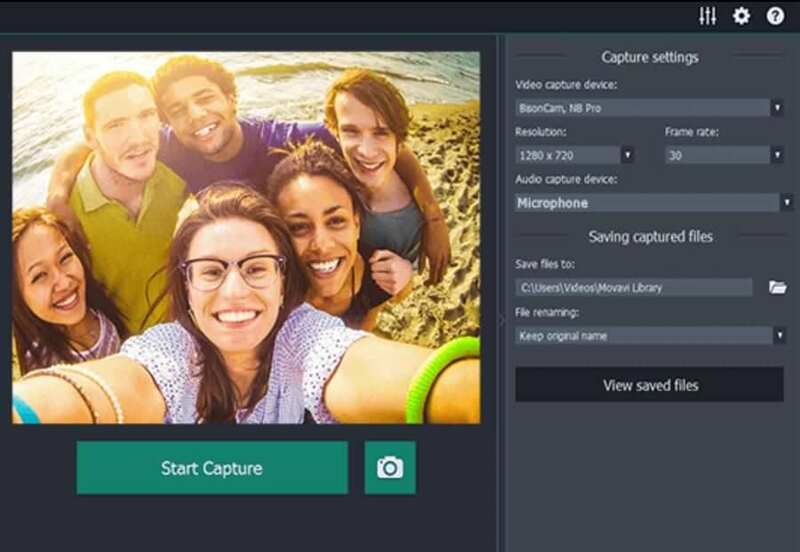 Magisto has a built-in video editor that selects the best clips and handles the time-consuming process of video editing and enhancing your clips. You can select a style or theme for your video, and the editor adds professional effects, transitions, zoom and pan options to give movement to static shots and does much more — all by itself. You can add a soundtrack from its own library or even upload from your personal playlist, and edit color and style options to create a video that resonates your brand. Though its premium subscription offers unlimited downloads yet you need to pay $0.99 per video to download on a basic subscription. Just like Magisto, Animoto allows you to choose pictures and clips and turn them into video slideshows. 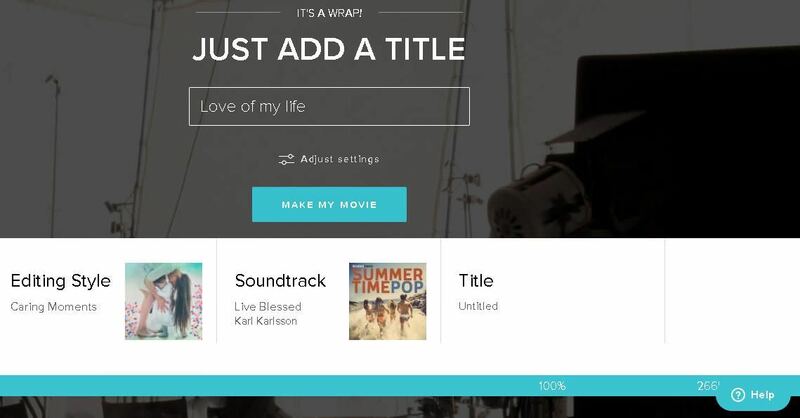 Though Animoto doesn’t allow you to capture photos or videos through the app itself, but it does offer a handsome collection of media wherein you get access to 2,000+ commercially licensed audio tracks and 100+ styling options. 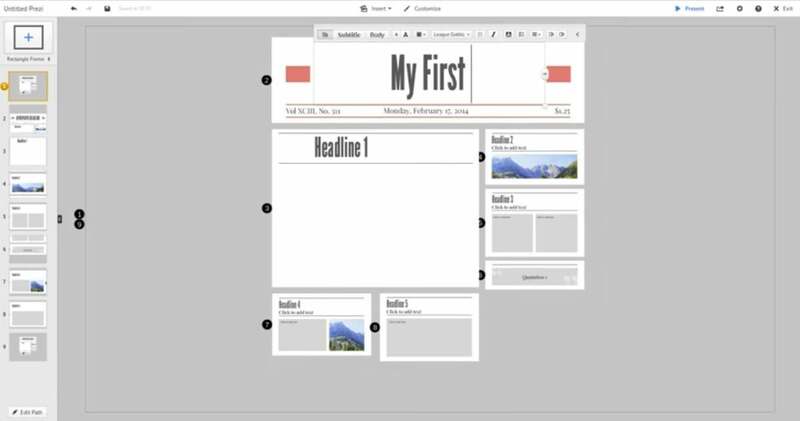 There are pre-built storyboards in Animoto and feature to add a short voice-over, custom text and layout configuration options to suit your needs. 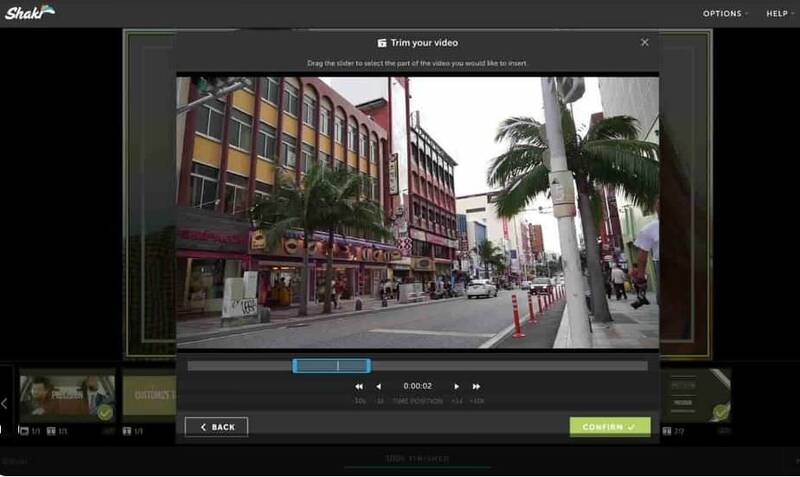 Lastly, Animoto lets you create HD videos and download them in MP4 format (only if you use its premium plans). If you’re a photo blogger or enjoy creating GIFs, then this user-friendly video creator is just for you. You can use photos (including GIFs), audio clips, and transitions and visual effects along with pre-designed templates for developing videos. Also, if you wish to configure everything by yourself from scratch, there’re an array of tools for that too. 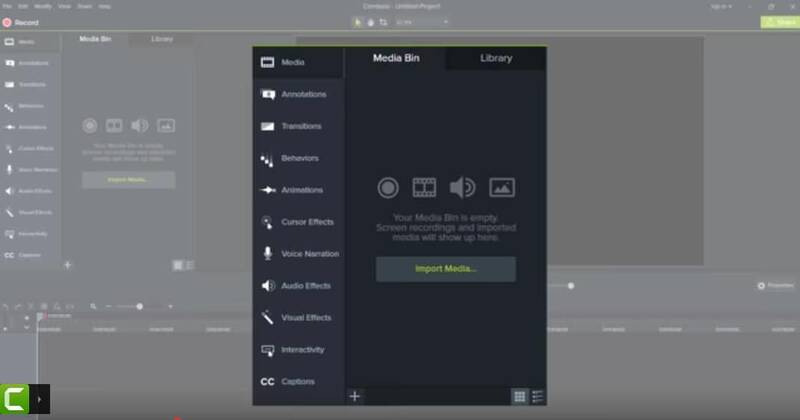 You can use the many features of Kizoa’s video editor that offers to cut long videos into short clips, add transitions and special effects as well as include a music, audio clip, and text. Flixpress is an amazing bargain as it’s easy to use and creates high-quality videos for less than $1 per month. The tool caters to professional as well as personal needs and allows sharing videos on social media. It offers numerous pre-built templates — some come free but others are available on paid plans only. 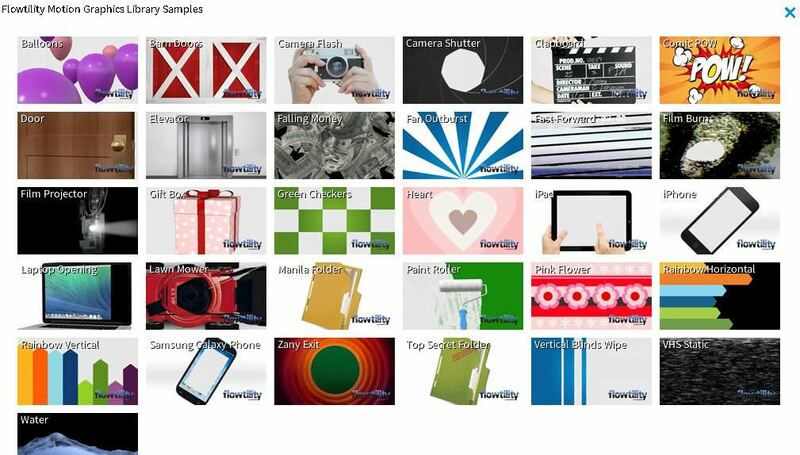 The tool matches the features of above tools and offers objects, photos and audio libraries to help you get most creative. Moreover, you can also upload and add your own photos, videos and audio clips, and the created videos can be saved in MP4 video format as well as additional formats like MOV or WMV. If you love creating movies to tell stories, then Muvee is what you should use. 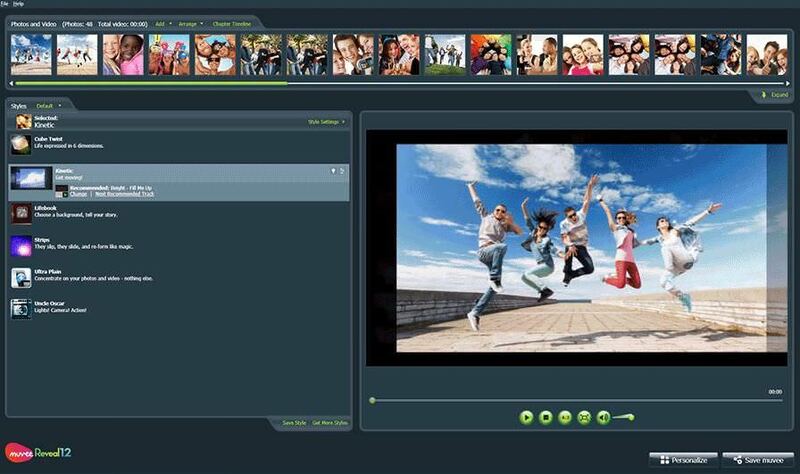 The tool lets you create videos automatically by simply selecting the photos and videos, editing colors and style, and customizing text, titles and other options. You can also enhance your videos with blockbuster-style cinematic titles and numerous frames, graffiti, and stickers. You can include a voice-over, trim the music directly, add color filters, even highlight the best moments in the video, along with the ability to edit multiple photos and videos in minutes. Another exciting feature is its collaborative environment for video creators that allows multiple creators to edit and save videos at the same time. Video Easy is well-equipped with tools and wizards to help beginners and novice users create awesome videos. Its video editing wizard does everything for you in just a few clicks — just include the photos and videos and follow the on-screen instructions. Video Easy lets you be creative using pre-loaded stylish transitions, video effects, color filters, and audio editing tools to assist you in adding music or a voice-over to the video. It also has an intuitive export feature (unlike some above tools) that makes it very easy and straightforward to save your video, export it or share it online. 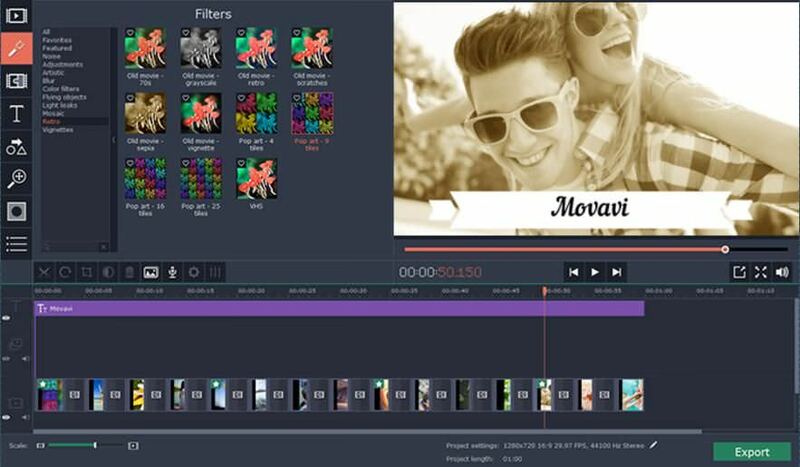 If you’re looking for unlimited creativity, Movavi Video Suite is a comprehensive video making software with lots of powerful features. Using Movavi, you can create professional-looking movies and slideshows as well as record videos using a webcam and capture your screen. Though its functionality is extensive, yet Movavi is simple to work with. It lets you cut and join video clips while maintaining the quality of the video, apply video effects, various filters, music, and titles. 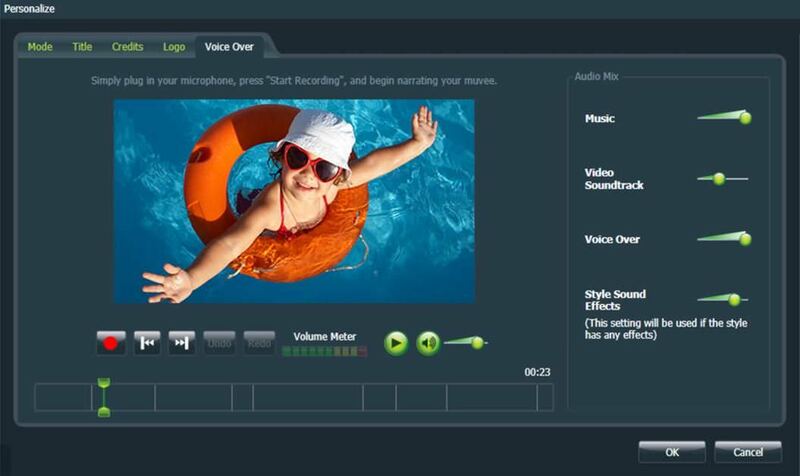 Moreover, the suite supports 180+ media formats and offers a utility for burning movies onto DVDs. 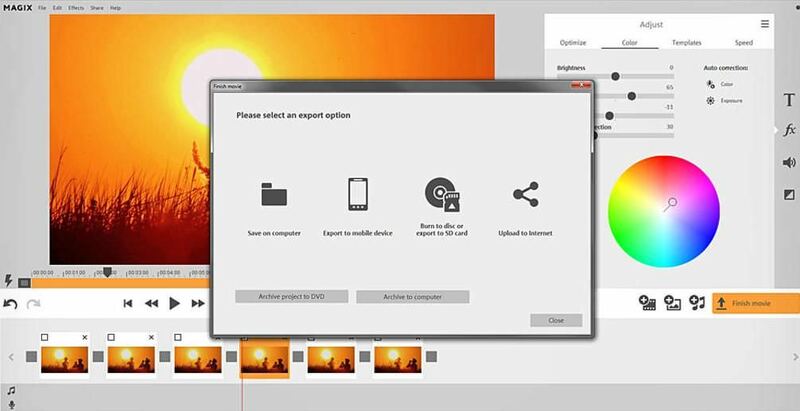 Here are more video creating tools that are also worth mentioning. Are you ready to make your pick? I have personally selected these video creation tools for my readers based on their ease of use and features they offer, and all of them can be equally useful for novice as well as veteran video creators. What do you think of these tools? Do you wish to share your own story of video making? Then just write a comment below.